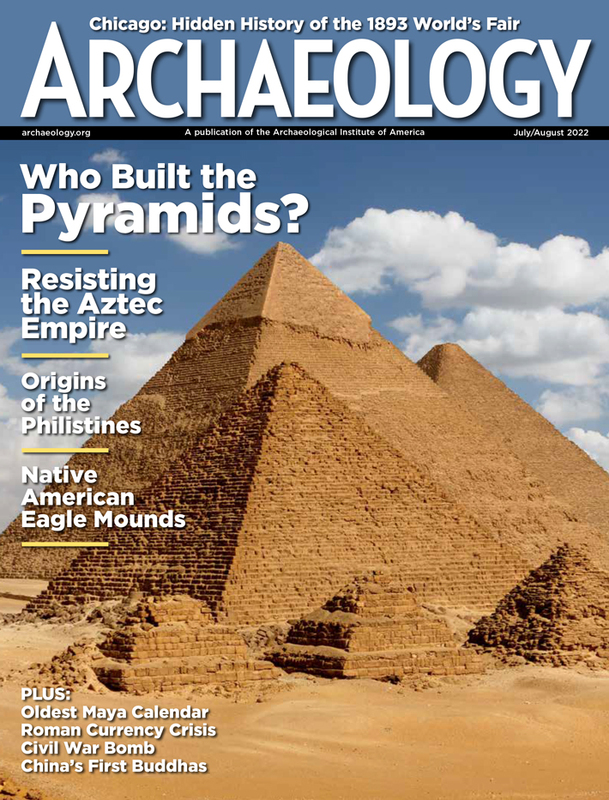 British and American heirs of Frank Calvert, the British field archaeologist and diplomat who preceded Heinrich Schliemann as excavator of Troy (see ARCHAEOLOGY, May/June 1995) are planning to file a claim to a portion of Schliemann's Trojan treasures. Frederick Calvert of London, great-grandson of Frank Calvert's elder brother Frederick, says the claim would apply to that portion of the treasures found on his family's land. Frank Calvert owned the eastern half of the Hisarlik mound, site of the ancient city, and the Turkish government the western half. If, during his 1873-1890 excavations, Schliemann recovered artifacts on Calvert's land, Calvert's heirs might have a basis for claiming a share. The Calvert heirs also say that since Frank Calvert was not privy to all the finds and their locations, and since Schliemann's documentation was at times suspect, they have a claim to other treasures (as yet unspecified) that they believe were not divided equally with Calvert. 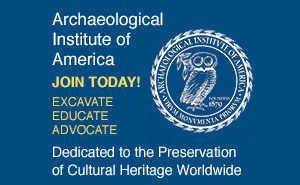 By studying Schliemann's diaries, British archaeologist Donald F. Easton reconstructed where each "treasure" was discovered and found that Schliemann's "Treasure L," consisting primarily of ceremonial axes, had been discovered on Calvert's half of the mound in 1890. Schliemann smuggled the axes out of Turkey and never published the find, although he noted in confidential letters that they were of the utmost importance and surpassed anything he had found in previous excavations at Mycenae. In 1902 German archaeologist Hubert Schmidt published the pieces, then stored in Berlin, without noting their provenance. Until archaeologists saw the axes in Moscow's Pushkin Museum in 1994, they were considered lost, along with the gold artifacts from the so-called Priam's Treasure. Since no one has yet examined the relevant Ottoman antiquities legislation concerning finds on private property, and since the treasures are in legal limbo, claimed by the Germans but held by the Russians, the action may not be resolved soon.